Not only was the explicitly defined goal accomplished, just a day after the challenge was announced, but we had 3 successful entries entered within a 24 hour period. First was Mathnetism himself, who’s cubic trefoil knot inspired this contest in the first place. Mathnetism’s entry. Click for more perspectives. 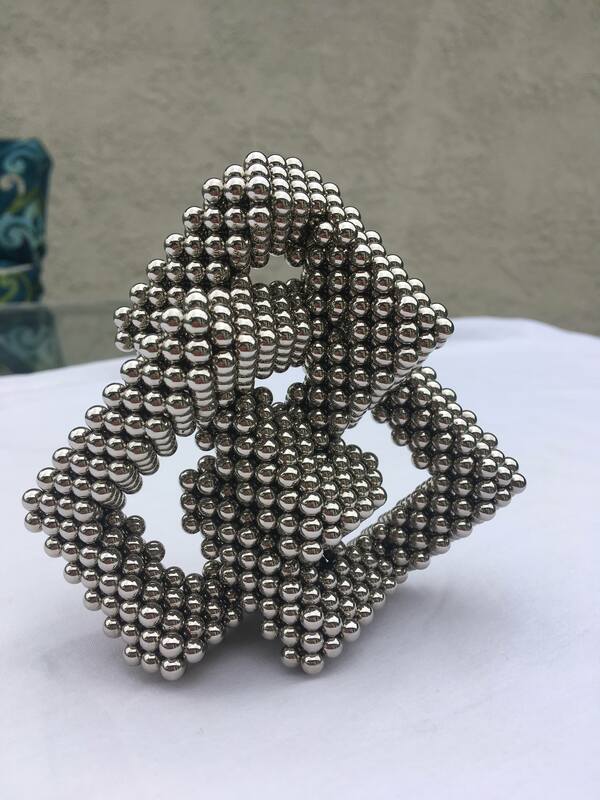 Submitted on June 28, 5:11PM (MST), with 3490 Zen Magnets used, Mathnetism’s Cubic Figure-eight knot wins $200 in magnets. 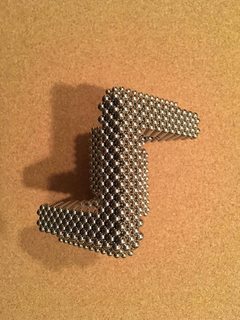 Magnenaut’s entry. Click for more perspectives. 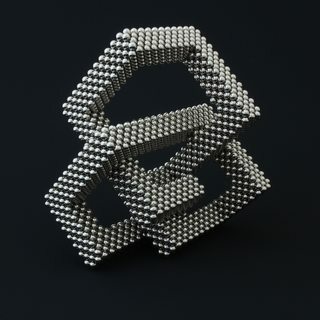 Notably, Magnenaut’s entry uses the same thickness cubic rope, measuring 5 magnets across diagonally. The structure is similar to Mathnetism’s build but simplified with all connection lengths shortened as much as possible. Only 2618 Zen Magnets were used. 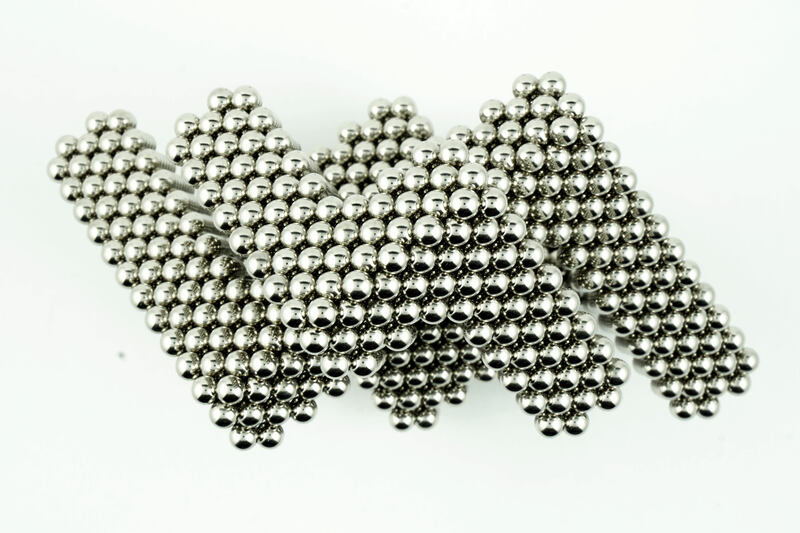 We’re granting Magnenaut’s $50 in magnets for the quick submission, excellent photos, and quality build. 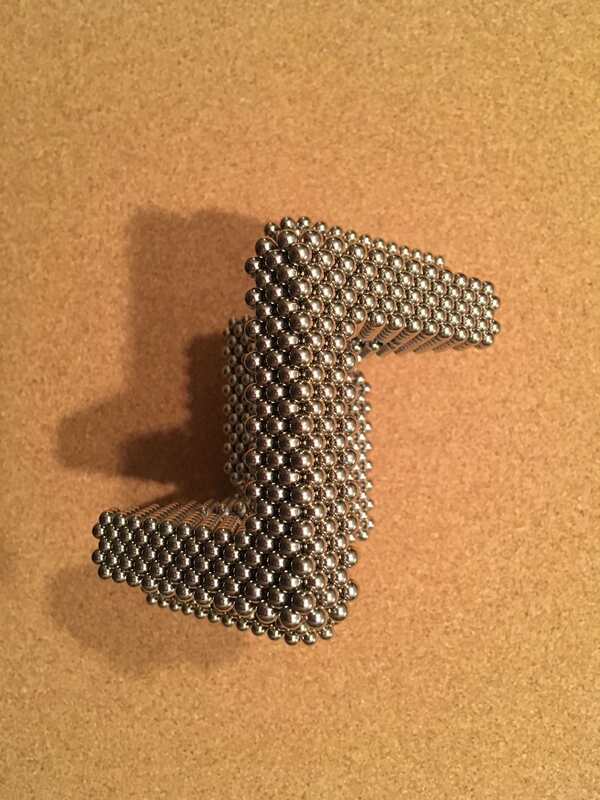 Third was NealisNeal’s entry, shot a day after on June 28th, another unique submission that used even less magnets. 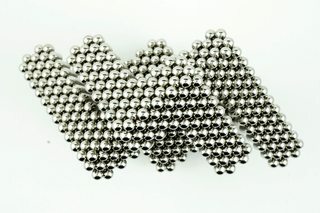 Built with only 1404 Zen Magnets, NealisNeal uses a thinner connections measuring 4 magnets across diagonally. 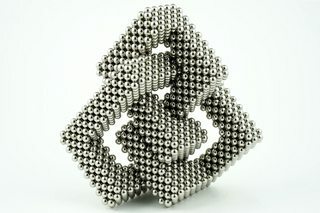 We’re giving NealisNeal $25 for a successful cubic figure-eight knot, that can be built with a single Mandala set. Three impressive entries, all submitted faster than we expected.